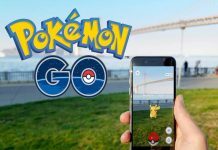 How To This Pokemon GO Hack Allows You to Walk Anywhere, No Jailbreak Required! 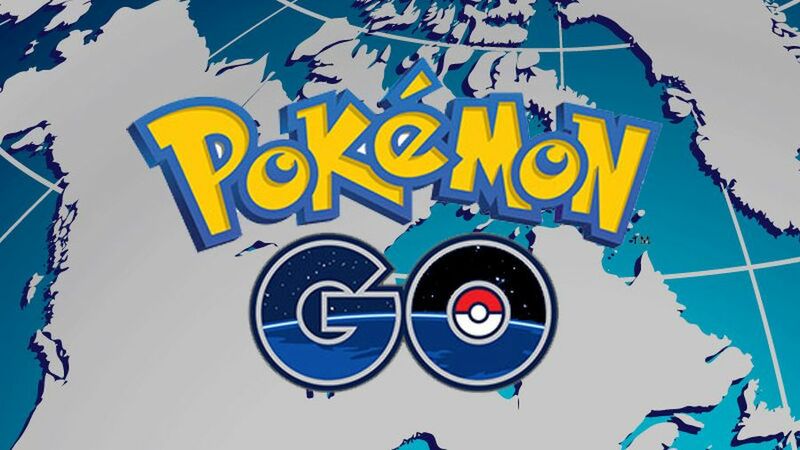 This Pokemon GO Hack Allows You to Walk Anywhere, No Jailbreak Required! Pokemon GO took the world by storm when it released. People stepped out of homes with their mobiles phones hoping to catch their favorite Pokemon. This app managed to beat most of the apps on the Play Store in terms of the number of downloads and it still happens to be the top-grossing iOS app. This new augmented reality game became a worldwide phenomenon within just a few days of its launch. Pokemon didn’t come without bugs. It had its own share of bugs. The most frustrating bug was the one which took away the most important feature of the game – that of tracking the Pokemon. This led people to figure out alternative ways of tracking and pinpointing Pokemon with few people even resorting to hacks and cheats. If you are one of those using cheats, then we have some good news for you! With this hack, you can now catch Pokemon without actually having to walk! Now, you may say that this takes away the “fun” part of the game. But then, this hack is only for those who love to use the hack and not really bother walking around to catch Pokemon. This hack, as reported by yahoo, also does not trigger the developer’s anti-cheating alarms and so you may not get banned. Cool? Sure is! This hack was actually introduced last month but it required you to have a jailbroken iPhone. The new update does not require you to jailbreak your iPhone. So, this hack is now expected to see many more users. The hack is pretty simple to install and use. 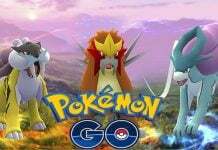 All you need to do is uninstall Pokemon Go, download three files from Pokemon Go hacks website, install and then you are good to go! The video posted above explains the caveats involved. You’ll have to self-sign and trust the app to function on your iPhone. The app will then work for seven days. You have to then repeat the process every seven days to keep using the hack. 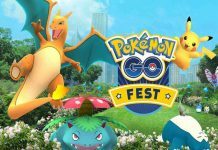 Share your experiences and how many Pokemon you caught using this hack!